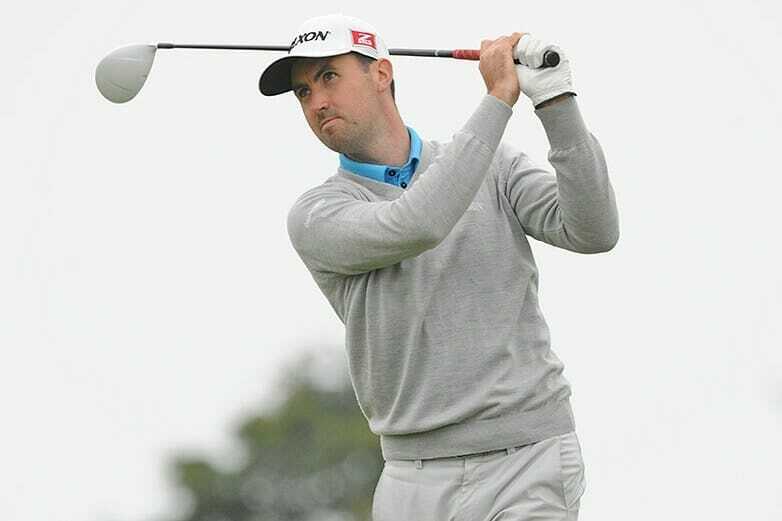 Royal Dublin’s Niall Kearney has booked his place at the Asian Tour Qualifying School Final Stage after a top-10 finish in stage one at Hua Tin. Kearney competed at Stage 1, Section B which was staged on both the Windsor Park & Golf Club and the Lakeview Resort and Golf Club in Hua Hin where rounds of 71,71,66 and a closing 73 saw him advance into the final examination right on the mark. Not one to leave a stone unturned, Kearney’s chances were helped by his arrival to Hua His a week before stage one. It was a step in preparation that few others would ponder but fully acclimatised in both body and mind before competing, it was a reconnaissance mission that certainly paid off. “Lake View is a course that I have played many times over the years,” said Kearney who’s no stranger to Asia having previously earned his card there in 2015. “It’s a tough course, very grainy with undulating greens which is difficult. I posted 66 in round 3 and putted well to get to 5 under and felt comfortable. The final round I had a pretty slow day on the greens again to shoot 2 over and finish 9th for the stage. Kearney will remain in Asia over Christmas as the all-important Final Qualifying Stage is scheduled to be played over 90 holes (five rounds) at the Lakeview Resort and Golf Club from December 26 to 30. There, the top-35 players and ties after 90 holes will earn playing rights on the Asian Tour for 2019 and typical of Kearney, he’s not willing to let such an opportunity slip by with questions of what might have been surrounding his preparation. “I’ll take a day off now to recharge,” said Kearney whose Christmas will have a very different feel this year. And although he admits that he’ll miss his Turkey and stuffing on Christmas Day, the Dubliner has plan B in the pipeline already.